As the Managing Director of Prominence Chris South is an active keynote speaker, he has travelled over 100,000 KM’s to speak at conferences around the world. 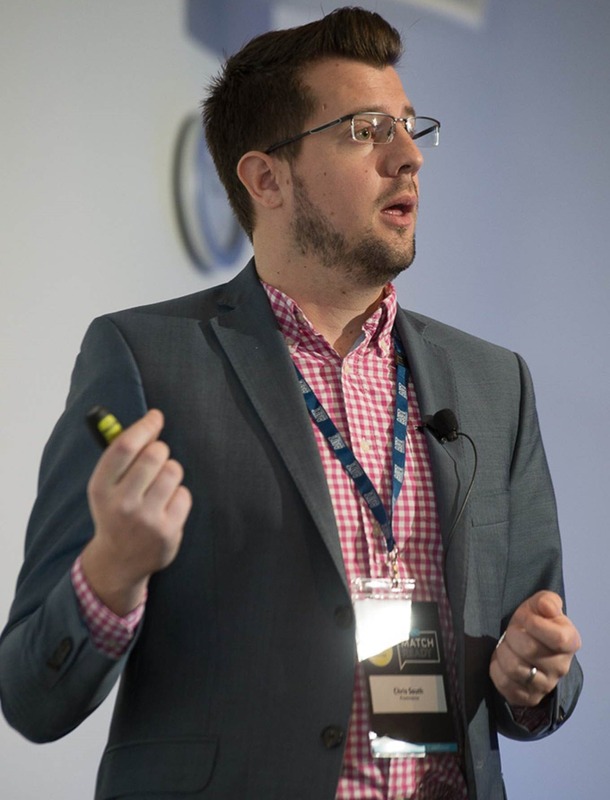 He has successfully delivered lecture and seminar based content across all areas of social recruitment and recruitment marketing, including several keynote presentations. Chris also volunteers as a keynote speaker at tertiary education facilities to provide real world advice to students and career counsellors on how best to utilise social media for job search purposes. Looking to Book Prominence for an Event?